It’s easy to know the price of something – but wisdom kicks in when you know the value of something. 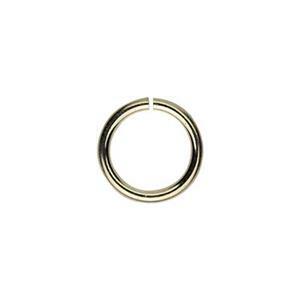 The GJ86 – a 6mm 14/20 yellow gold-filled 21 gauge open jump ring. 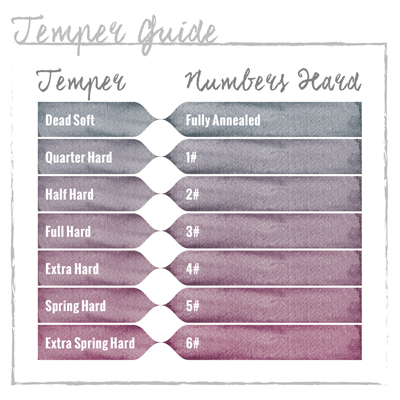 Something small but incredibly valuable to your bulk jewelry supplies. You have your go-to ear wires and you have your beautifully designed earring drops – but it’s the little open jump ring on which everything hangs. Literally and figuratively. Value at a great price!